Welcome to SeaTac Airport taxi and SeaTac Town Car Service. We offer convenient, reliable, professional and friendly Seattle airport taxi. 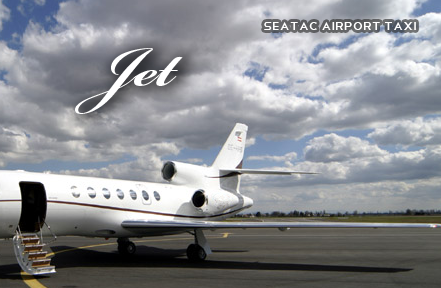 We are conveniently located 2 minutes away from Seattle Airport at 16915 31st Ave S, SeaTac, WA. 98188. You can trust our SeaTac Airport Transportation to provide unbeatable, around-the-clock SeaTac Taxi serving the Seattle Metro area, SeaTac Airport Taxi specializes in service to and from Seattle International Airport. We provide service 24/7 7 days a week. We always provide affordable flat rate Airport Taxi and our drivers are always courteous and professional. 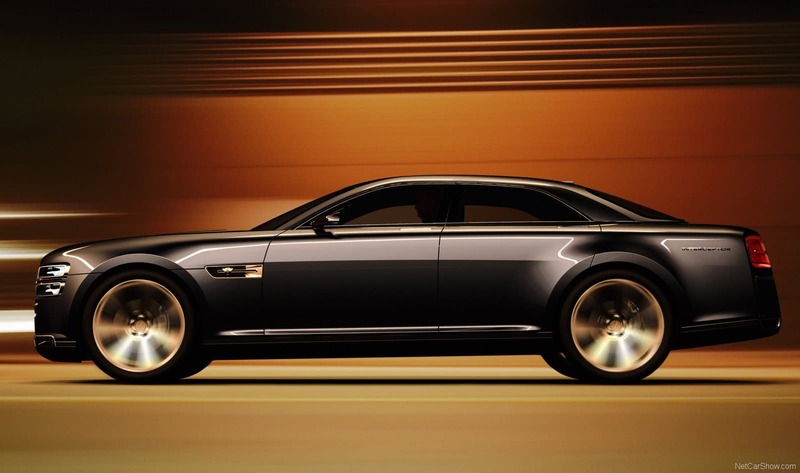 Our cars are extremely clean and well maintained to provide hassle free Seattle Airport Transportation. 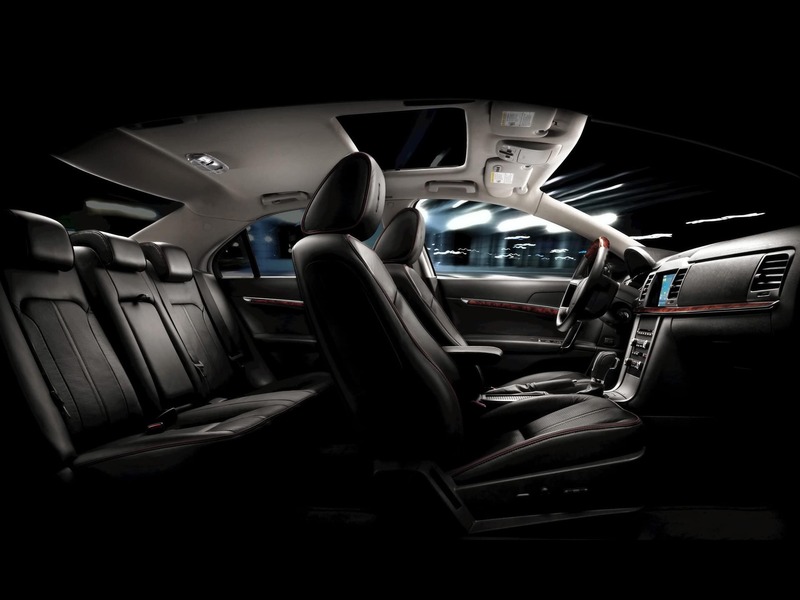 When you ride with SeaTac Airport Taxi you are provided access to our fleet of new Lincoln Town Cars, Suv’s, Van’s Shuttle Buses, as well as the most luxurious selection of stretch limousines. SeaTac Airport Taxi upholds its reputation as the best Airport Car Service in Seattle. Why get a taxi when you can get a Town Car limo at the same price?! Pre-book service allows you to book in advance any kind of taxi that you need making business trips less stressful. Choose one of our Economy car, Executive Car, SUV, Van, Limo or Shuttle Bus to travel in style to and from Seattle Airport. Does Seatac Taxi charge extra for the curbside pickup? SeaTac Airport Taxi doesn’t charge for the curbside pickup. It is FREE! You can book as many rides as you want. Please keep in mind that cancellation or no show fee may apply if you are not available during the pick up. Pre-Arranged Pickups : Please collect your bags from baggage claim and walk right out to the curb. The door you will walk out from has a number on it please call us with that door number and the car will pick you up within few minutes. Your car is on stand by after your flight lands. Right Away Pickups: Collect your luggage walk right out to the curb. The door you will walk out from has a number on it please call us with that door number and the car will pick you up within 5-10 minutes. If you are traveling from the Airport, driver will use the flight details you provided during your booking to track your arrival flight. Our drivers are experienced in handling situations with early arrival or flight delayed. They constantly check the aviation flight update on your flight arrival and pick you up at the exact time of your arrival. How will I identify your driver? Your driver will call or text you right after you call with your door number, so you will have a direct contact with the driver for you to identify him/her. Does Seatac Airport Taxi tracks my flight? Yes, we do track your flight based on the information you enter making the reservation online or over the phone. Does SeaTac Airport Taxi charge me if my flight is delayed? pick you up based on the new landing time. What if my flight lands early? We are few minutes away from Seattle Tacoma International Airport and We will still pick you up on the new arrival time. Yes. SeaTac Airport Taxi provides meet & greet pickup’s upon request where the driver meets the client with sign at the baggage claim arrival level and help retrieve the luggage for our clients. The cost for baggage claim Meet & Greet service is $ 15 + the wait time.